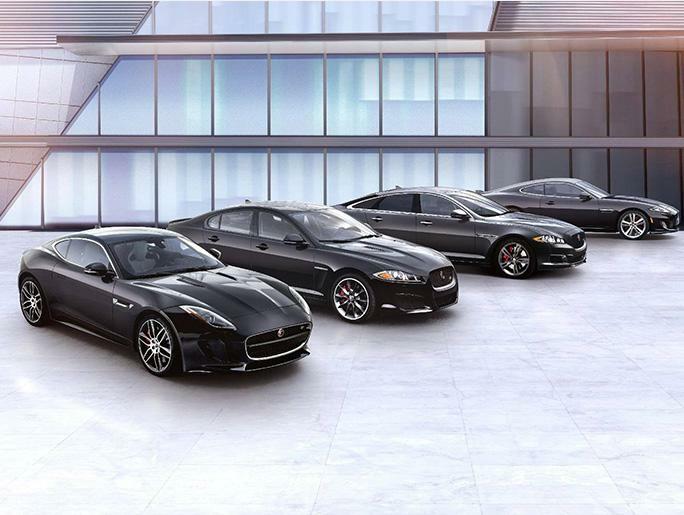 *Jaguar Certified Pre-Owned! CARFAX One-Owner. Clean CARFAX. AWD, NAVIGATION, PANORAMA SUNROOF, REAR VIEW CAMERA, Loaded with Options Driver Assistance Package, Technology Package, Comfort Convenience Package, Adaptive Cruise Control (ACC) w/Forward Alert, Auto Blind spot sensor: Blind Spot Monitor warning, Cooled/Heated Front Seats Heated Rear Seats, High-beam Headlights, Auto-dimming door mirrors, Auto-dimming Rear-View mirror, Exterior Parking Camera Rear, Fine Line Satin Veneer, Front dual zone A/C, Fully automatic headlights, Gesture Tailgate/Trunk Lid, Head-Up Display, Heated door mirrors, Heated steering wheel, InControl Apps, InControl Touch Pro, Navigation System, Park Assist, Power Liftgate, Proximity Camera System, Radio: Meridian 825W Surround Sound System, Rain sensing wipers, SiriusXM Satellite Radio, Split folding rear seat, Traffic Sign Recognition Intelligent Spd Limiter, 22' Turbine 9-Spoke Polished Finish Wheels and Much More!  Jaguar Approved Certified Pre-Owned Details: * Vehicle History Report * Warranty Deductible: $0 * 72 months/100,000 miles (whichever comes first) from original in-service date * Transferable Warranty * 165 Point Inspection * Roadside Assistance Join the circle.